Neck conditions can be very debilitating, which is why understanding and treating neck pain through physiotherapy is very important. With the increased prevalence of desk-based work, neck pain is becoming more common. 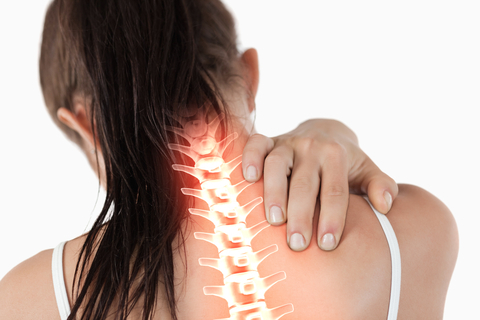 At New Victoria Physiotherapy, an initial assessment for your neck pain will take approximately 1 hour. On arrival, you will be asked to complete a few forms giving consent for neck physiotherapy treatment, and to confirm your details.